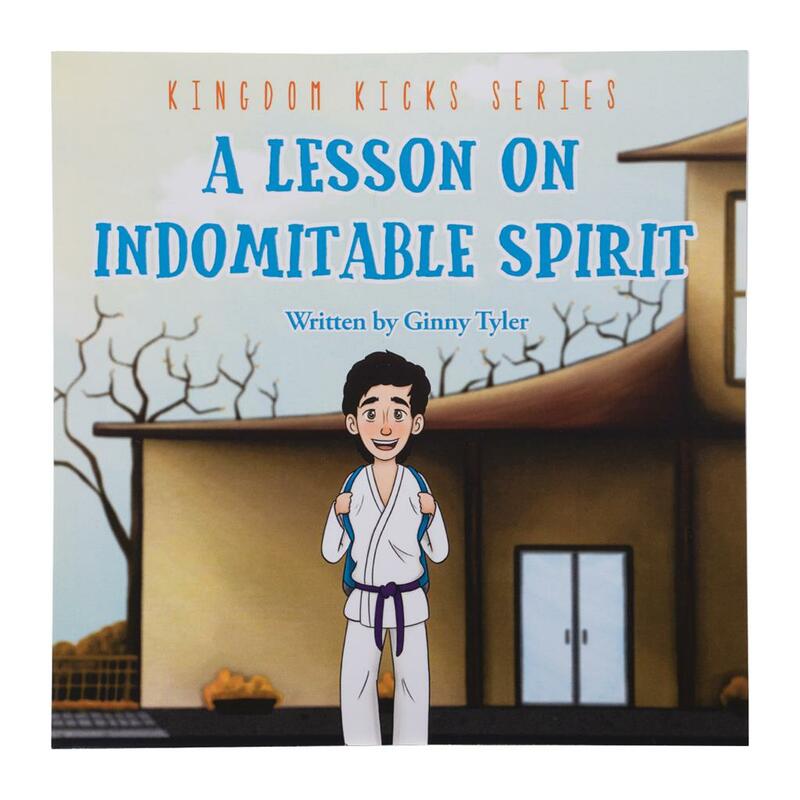 In the fifth Kingdom Kicks book by Ginny Tyler, the students at DMD Karate learn the importance of having an Indomitable Spirit. 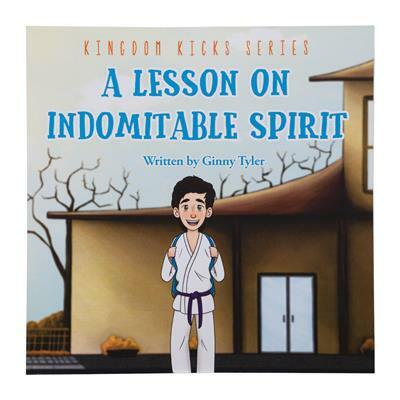 They're guided by their instructor, with help from scriptural passages. 39 pages.